Want to learn HTML? This is the best place to start looking for all tutorials about HTML and web development. HTML is a defacto standard for web browsers to display web pages and websites. Many small business owners also know HTML. This helps them maintain their website at low cost. Knowing HTML is the beginning of programming world. However, HTML is very powerful tool since you can publish an Internet facing web page using this. 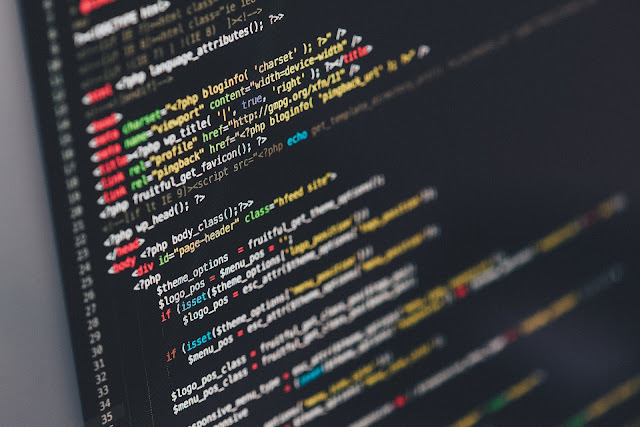 As a beginner in website creation, you can use website builders and other interactive tools, however knowing how to code HTML is going to help you in long run. In this page, we have compiled a huge list of HTML tutorials, reference eBooks and other resources that anyone can start using absolutely free. HTML stands for Hyper Text Markup Language. It consists of markup tags, which describe the content of a document. HTML documents are often called as web pages. Some of the markup tags used in HTML include "b" for bold text, "p" for a paragraph, and "li" for a bullet list. HTML is platform independent, which means you can run it on any platform. It is easy to learn and its tools (Notepad and WordPad) are readily available free. HTML is the base of web designing and development. You will always require a sound knowledge of HTML if you want to progress as a web designer or developer. It is the first step of any web development career and after learning HTML, you can opt for other sectional languages including PHP, Java, Python, and C.
HTML5 is the latest and very powerful version of HTML. This is very popular due to many cool features that were not existing in previous versions. If you are learning HTML it is recommended you learn HTML5 onwards. These HTML tutorials are targeted towards the beginners. We are going to cover some basic concepts of HTML including basic tags (HTML Tag, Title, Meta, and Body) and design elements. Another option is to learn HTML through video tutorials (Youtube offers many free video tutorials). 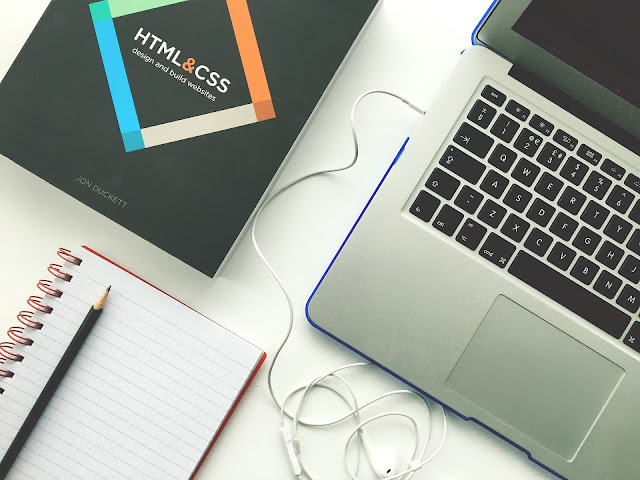 These video tutorials will explain the fundamentals and show you the exact procedure for performing different HTML operations. You can download eBooks from the internet and learn HTML at your home (it-ebooks.info is a great resource for downloading HTML ebooks such as HTML: A beginner’s Guide, 4th Edition by Wendy Willard). These eBooks and PDF contain detailed information with examples of HTML operations. You can choose between beginner and expert level PDF guides. Some of these are in the form of online ebooks, however, you can easily convert them with the help of HTML to PDF converter and download to read offline. You can join an online web forum for learning HTML. The members of these web forums (htmlforums.com, htmlhelp.com) help each other in learning HTML and you can ask any questions in these forums. Cheat sheets are a collection of all the HTML tags and elements (e.g. Body attributes, tables, frames, basic tags, forms). You can get all the required information during development with a cheat sheet. Webmonkey.com is one of the best places to download HTML cheat sheets. Hostinger HTML Cheat Sheet (new HTML5 tags included) - Everyone has to start somewhere! For many web developers HTML was that starting point. If you know HTML, you know language internet speak! However, this markup language so many tags, attributes and events (especially after HTML5 was introduced) it can be overwhelming to remember them all. That’s why you need a good cheat sheet to help you get started. Learning HTML is an easy task and it will take a few days to master all of its elements. The key is to practice what you have learned by building web pages yourself. Updated on October 2017 - Updated cheatsheets. Updated on August 2017 - Updated cheatsheets. Updated on June 2017 - Updated links and fixed minor issues.